Rick, how much have you spent on all those ships so far? 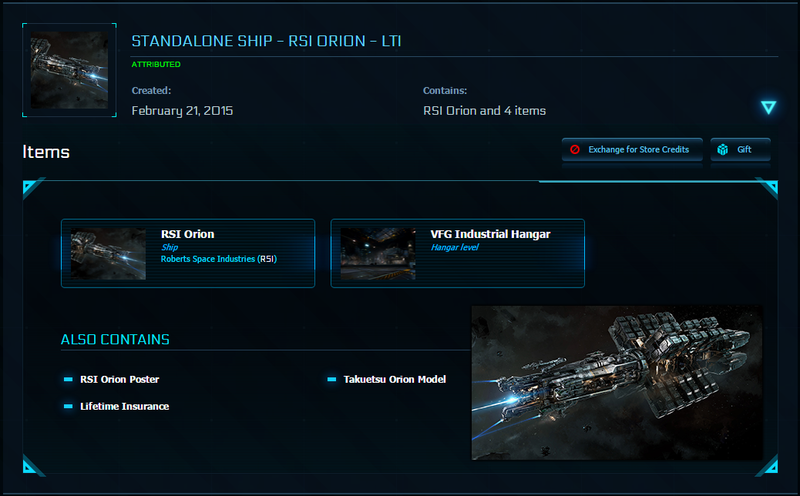 ORION MINING PLATFORM OBTAINED! NOW WE CAN MAKE BIG ROCKS INTO SMALL ROCKS WHILE LOOKING FOR EPIC LOOT! I'm not that desperate for it, I just thought it was a really cool looking with the Warthog gatling gun on the front and it kind of reminds me of the drop-ship in Aliens. If it comes up for sale again maybe I'll get it, if it's not super expensive.